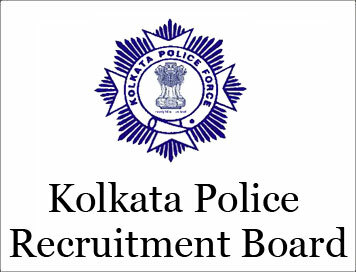 Kolkata Police Recruitment 2018 – Under Kolkata Police, there are 75 vacant posts for Civic Volunteers, for these posts desired and eligible candidates are invited online application. Its recruitment advertisement/ notification no. is FRC/Recruit/04/2018. In respect of this recruitment, the vacant number of posts is 75. 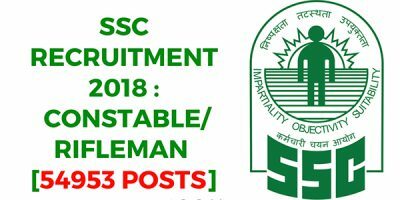 Some among the given posts as per rule are reserved for the candidates of different categories. The number of posts may decreased or increased. Starting date for online application registration is 28 February, 2018 and the last date for the application submission is 13 March, 2018. For more information as about total no. of posts, age limit, educational qualification, selection process, application fee, important dates, how to apply etc., regarding this recruitment visit the official website of Kolkata Police http://www.kolkatapolice.gov.in. 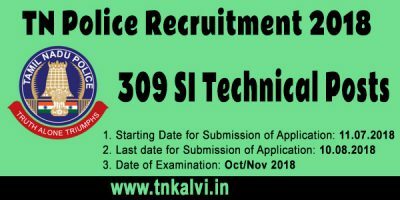 Education Qualification : Candidates who have completed 8th, Pass or equivalent from a recognized Institute are Eligible to apply to Kolkata Police Recruitment 2018. Other education qualification details please go to official notification. Age Limit : Candidates age should be between 20 to 60 Years As on 01-01-2018. Upper age relaxation will be given to reserved category as per the organization norms. More details please go to official notification. How to Apply : Log on to Kolkata Police careers page at official website www.kolkatapolice.gov.in. Eligible candidates are advised to open Notification & application form. Fill your academic qualification, skill, experience and other related information as per the instructions. Attach self-attested copies of all relevant documents in prescribed format and size. Pay the application fee as per the category. Complete the Kolkata Police Application Form with the essential data. Check the Details before Submitting. Take a print out of Kolkata Police Recruitment 2018 application form. Postal Address : concerned Divisional/ unit office, Kolkata .